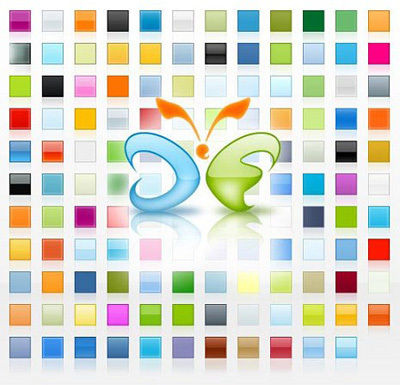 Photoshop-Freebies collects the best Adobe Photoshop free downloads and resources. We hope to make life easier to all designers and photoshop artist out there, both professionals and photoshop enthusiasts. Read great tutorials, download free Photoshop brushes, Photoshop styles and actions, get coolest filters and other presets for your Photoshop, plus check out our top selection of free fonts, free icons and textures. A nice collection of fonts that are free to use. 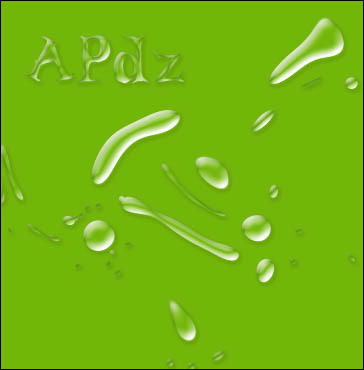 Here is a short and interesting tutorial from www.Apdz.com on how to make water effects using Photoshop layer styles. Deziner Folio has a fantastic set of free Photoshop styles created specifically to create clean looking buttons, headers, bars for your websites. Designing in web 2.0 style has never felt so easy. Though not Adobe Photoshop related, this is still a fascinating thing to watch a masterpiece emerge out of the limited MS Paint.